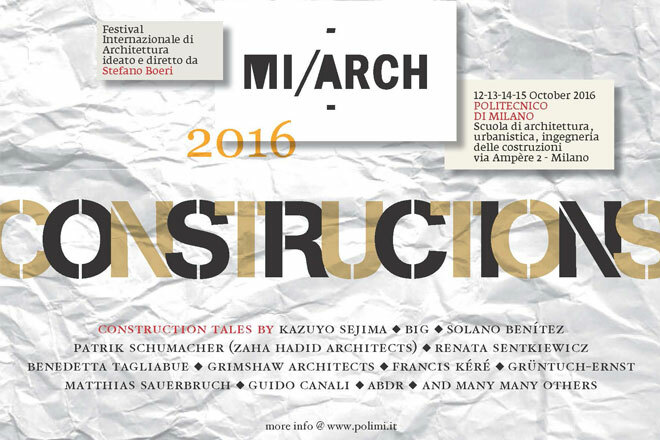 Following its success at the University of Virginia, informal goes transatlantic to Mi/ARCH in Milan. 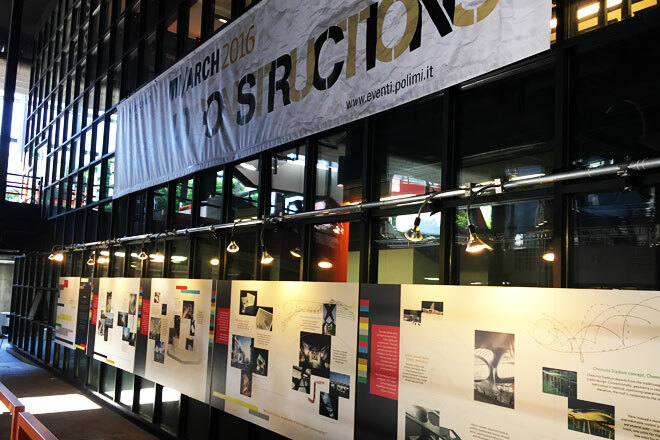 Organised by the Polytechnic Institute of Milan, the event covers progressive architectural trends and design thinking. 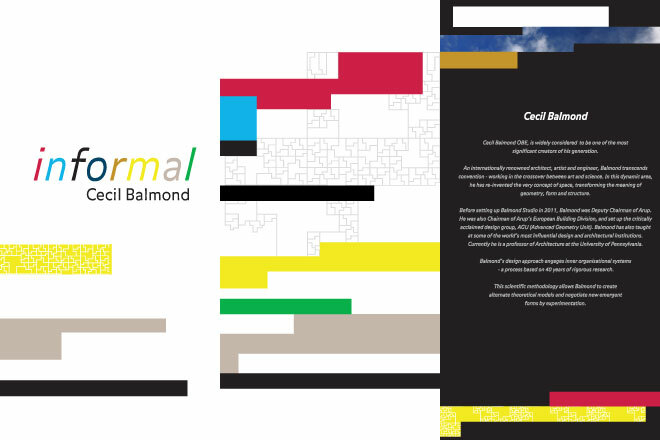 informal is a different kind of exhibition. It takes insights from the acclaimed book and presents them in a flexible, customised format relating to the particular space. In other words it adapts to its environment. Cecil's fascination with form, pattern and geometry is the nucleus of informal. 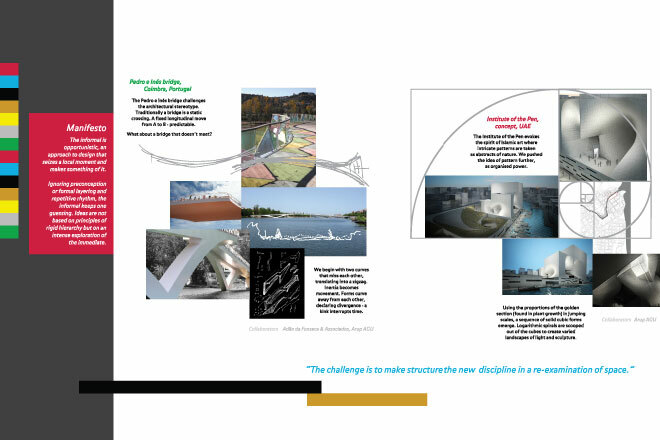 It's a unique look into a design ideology that consistently blurs the lines between art, architecture and engineering. The narrative is well supplemented by sketches, quotes and a bold use of colour and layout. Watch this space to find out where we are headed next.